MCA has called the impartiality of the Attorney-General's Chambers into question after a circular with a "reminder" from the prime minister was allegedly issued by solicitor-general III Mohamad Hanafiah Zakaria. 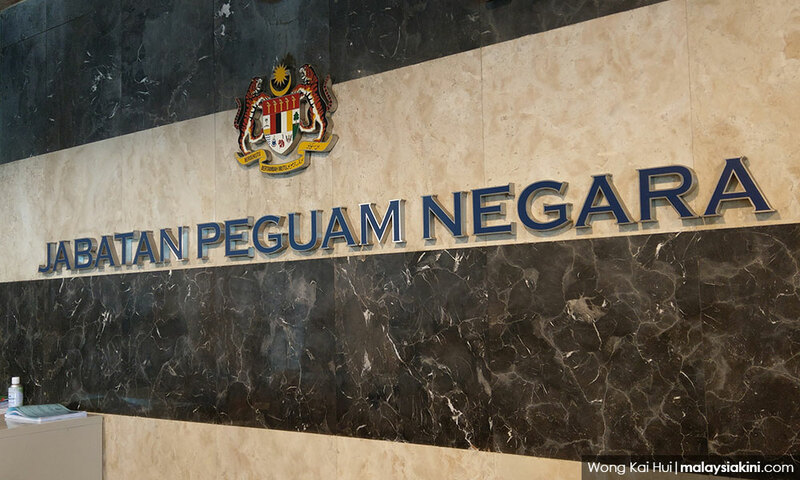 The letter, which has gone viral, asked that the graft trial relating to SRC International, 1MDB and other cases involving the previous "kleptocratic government" to proceed according to schedule, and any that attempts to delay proceedings should be vehemently objected to. According to MCA spokesperson Chan Quin Er, the letter "strongly suggests" that the AGC is taking instructions from the prime minister. "This suggests that the AGC is not acting independently, and is taking instructions from the executive branch, in what can only be described as political interference," she said in a statement today. 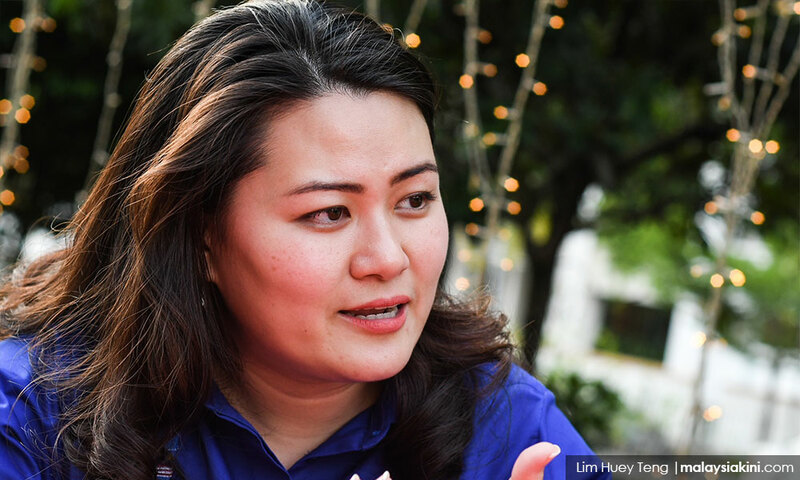 Chan (photo), a former federal counsel with the AGC, also questioned the use of the word "kleptocratic government" in the letter, noting that it was coined by the previous opposition. "With such profiling of a 'kleptocratic government', the integrity of the prosecution and the attorney-general has been compromised, as obviously, the attorney-general is acting with partisanship following 'subtle pressure or interference' by the prime minister and cabinet," she said. Chan added that the public expects the AGC to uphold the rule of law and disallow meddling from above. "Everyone is considered innocent until proven and found guilty by the courts," she said.